PRAISE FOR THE JOE PICKETT SERIES: 'I love Joe Pickett' Michael Connelly. 'Solid-gold A-list must-read' Lee Child. 'Heart-stoppingly good' Daily Mail. C.J. 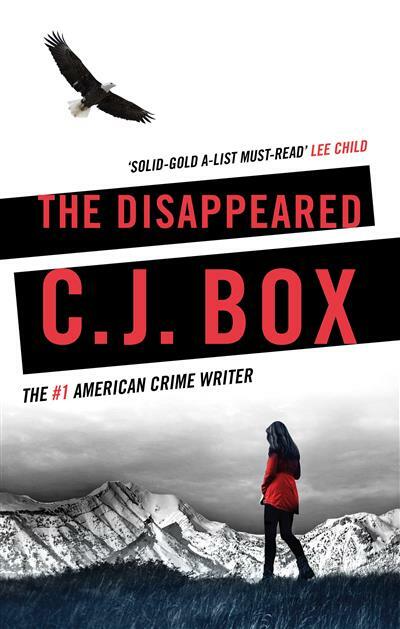 Box is the winner of the Anthony Award, Prix Calibre 38 (France), the Macavity Award, the Gumshoe Award, the Barry Award, and the Edgar Award. He is also a New York Times bestseller. He lives in Wyoming.